Testimonials - Chesapeaker Property Management, Inc.
See Our Reviews on Google Leave us a Review! Particularly in property management, reviews and testimonials matter. 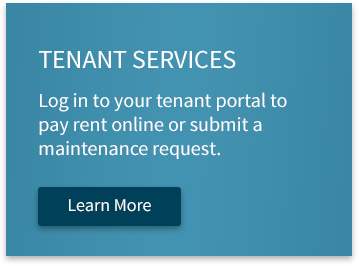 They provide perspective on what it is like for a landlord or tenant to interact on an ongoing basis with the property management company. They allow you to hear from people like you about what matters in their day-to-day interactions, what sort of response they receive and the level of professionalism they can expect. We are proud of the reputation we have developed over time and appreciate the feedback our landlords and tenants regularly share with us directly and also publicly on Google Plus. 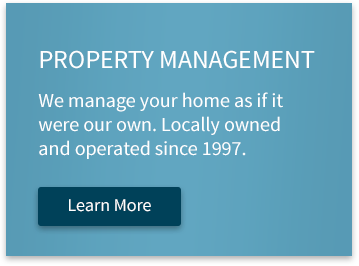 As you review these testimonials, you’ll discover that they consistently highlight Chesapeake Property Management’s professionalism, responsiveness, and how we treat the Maryland Metro Area homes we manage as if they were our own. Thank you very much for taking good care of this house. The warm feelings are around me when I watch this video. The house is as beautiful as before. It is all because your team found responsible tenant, managed it well, maintained it with high quality. I appreciate all the efforts your team made for the past successful rental experiences. 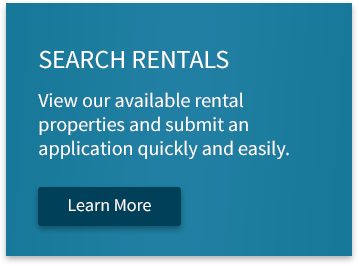 After I bought my rental house, I was desperately trying to locate a rental management company who would meet my specific needs. I live outside the USA most of the year and so I needed a firm that I could trust. Fortunately, I got in touch with Chesapeake Property Management and I can confidently assert that they are indeed the very best in business! During the past nine months, I have received wonderful support from them! Ms. Linda Yaffe made herself graciously available in spite of her busy schedule to answer any issues relating to property management. Tom and Juli helped me get the property ready and Kristin and Kelly helped me with the necessary paperwork. After the tenant moved in, Tom and Juli have been wonderful in making sure my tenant receives the necessary support. To top it all, I received a very professional yearly summary of income and expenses from Mr. Wayne Yaffe. During Thanksgiving, when I tried to think of my blessings for the year, CPM was right up there to insure I could live worry free! In short, go with CPM and you will be real happy with their excellent professional management! Just thought you'd like to know that when I had my taxes done this weekend, my accountant said "FINALLY! A management company that knows how to do it right!" I raved about your firm and she took down all the info for her file because she said she often has clients who are looking for a management company and she would recommend you to them. I just wanted to send a quick email letting you know that your team has done a great job last year especially with the 1st tenant breaking the lease. However one team member always seems to go above and beyond especially since we are so far away in Switzerland. Juli Stein has helped out tremendously with a few problems at the place. I know your company has a large portfolio of properties you manage but Juli makes it seem like it's the only one and treats it like it's her home that is being rented. She emails or gives me a call, always keeping in mind the time difference between the U.S. and here, and gets whatever the issue is solved with the least amount of distribution to the tenant and ourselves. We really appreciate Juli's hard word and dedication! I've been renting from CPM for 7 years and they have been amazing! Very prompt, thorough, and courteous. Juli takes very good care of us. We are happy tenants! I really appreciate the way you and Mary handled renting my condo. It was done quickly and efficiently with no hassle for me. Thanks very much. As usual your team continues to do a great job and make owning a rental property about as care free as possible. Here's to another 3 years without any major issues!